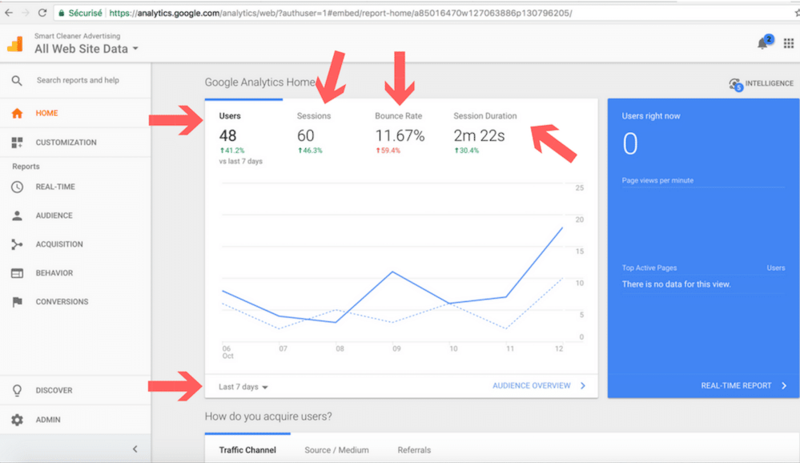 Google Analytics is a free platform. It gives you a lot of detailed information about your website and the people who have visited it. You can see the age, location, and gender of your visitors, and even what they are interested in based on their Google search history. 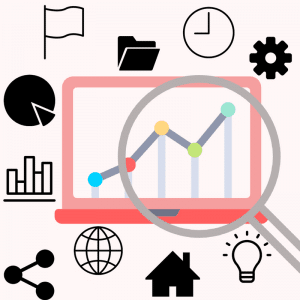 You can find out key indicators of how well your site is performing such as, what pages people visit, how long they spend on your site, and the most important piece of information: how did a customer find your website. Facebook? Twitter? Google AdWords? Bing? Organic search? 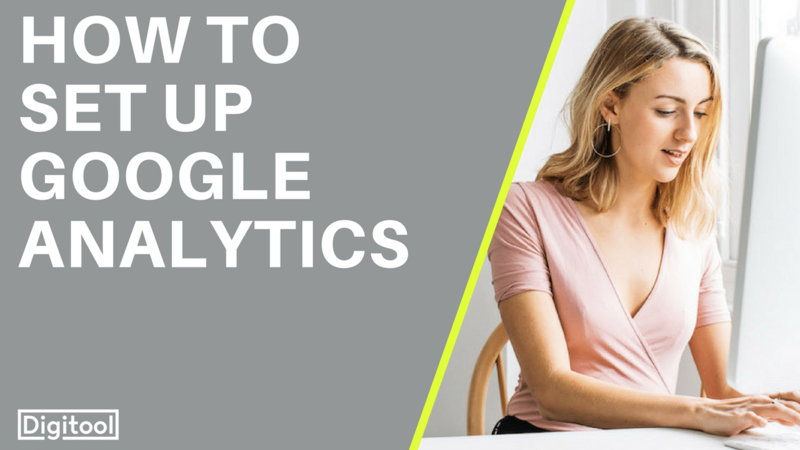 This is super important as it shows why marketing platforms are working and bringing people onto your site (and which ones aren’t working and can be improved).In this blogpost, you will discover how to set up google analytics. 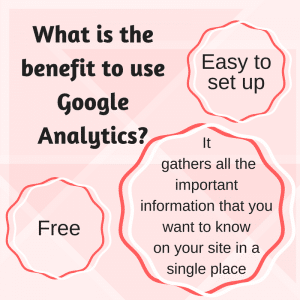 How Do You Set Up Google Analytics? 1. Go to analytics.google.com and log in with your Google account details (If you don’t have one, you can create one here). Data Sharing Settings: Here, choose whether you want to share your data with Google or not. 3. Click on the blue button that says ‘Get Tracking ID’. 4. Select your country again and accept the Terms of Services Agreement. 5. The next screen gives you a tracking ID and a Website tracking code. Really important: Give this information to your web developer and make sure you copy the tracking code correctly. 6. Then, you or your web developer needs to paste the code between the HTML head tags on your website. Users: How many people have been on your website. In the example above, this website has had 48 users in the last 7 days. You can change the date range at the bottom of the graph. The number of users in green compares how many users they have had to the previous period, so in this case, in the previous 7 days. Sessions: How many times people have been on your website. 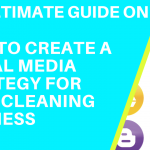 This is different to users because it counts whether someone has been on your website more than once. So, if one person went to your website 3 times, that count as 1 user but 3 sessions. Bounce Rate: It’s when a person goes on one page of your website and then leaves. So your bounce rate is how many people do that. Session duration: How many seconds people spend on your website. What information can I find on Google Analytics? → If you go on Audience you can know a lot of information about your visitors, for example, the ages, the gender, and interests. → If you go to Behavior > Site Content > All Pages. You can see when people are on your website and what pages they are visiting. If you scroll down, you can see the pages that visitors clicked on the most. → If you go to Acquisition > All Traffic > Source/Medium. You can see how many people have been on your website and where they come from (Google AdWords, Organic search, Facebook etc…). This will help you know what kind of marketing is working for you. Go ahead! It’s such a valuable marketing tool.